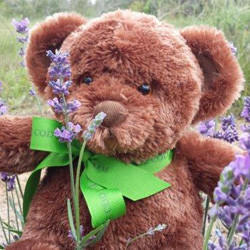 Lavenderbelly Bear is the perfect cuddler for relaxing after a busy day. The subtle scent of Cape Cod Lavender Farm lavender will soothe you as you prepare for a wonderful nights sleep. The beauty of this bear is that there is a Velcro closure where you can refresh your lavender at some time in the future. We supply you with an extra lavender sachet packet so that you can refresh your 1st packet of lavender when necessary. 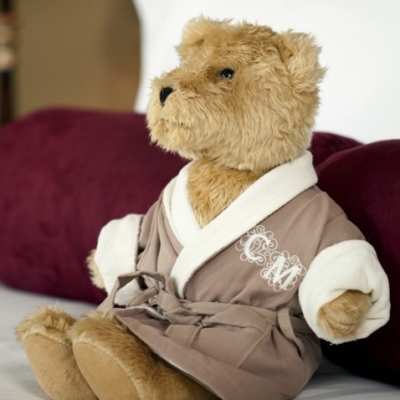 Lavenderbelly Bear is the perfect cuddler for relaxing after a busy day. The subtle scent of Cape Cod Lavender Farm lavender will soothe you as you prepare for a wonderful nights sleep. The beauty of this bear is that there is a Velcro closure where you can refresh your lavender at some time in the future. 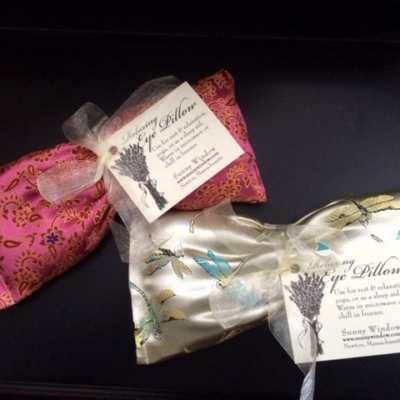 We supply you with an extra lavender sachet packet so that you can refresh your 1st packet of lavender when necessary. Guests love to visit the Cape Cod Lavender Farm in Harwich Massachusetts. 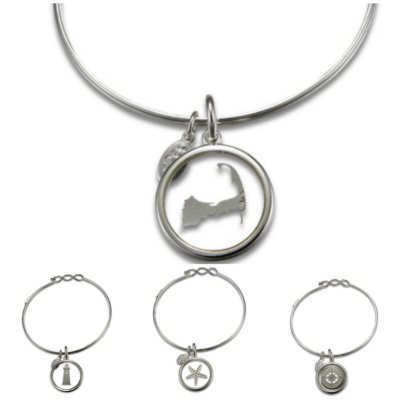 The farm is located on 12 secluded acres and is a great stop on a daytrip traveling along Route 6A. Route 6a is in fact the longest stretch of historic road in the country. 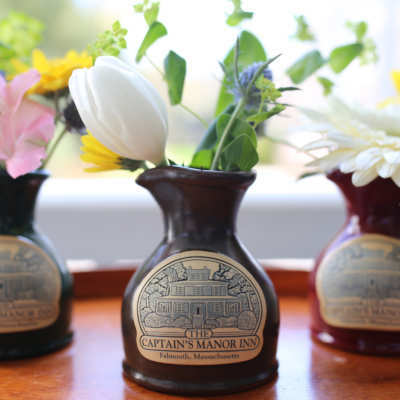 As you travel along you will see miles of scenic venues with beautiful historic restored cape cod style homes and be sure to stop and explore the unique antique shops along the way.